Congrats, you’re engaged! With so much going on, one of the last things on your mind may be choosing wedding jewelry to go with your dress. 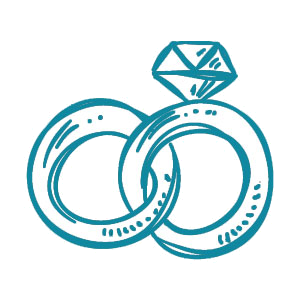 So how do you pick the perfect jewelry for your wedding? What styles work? Should you be more glamorous or just simple?